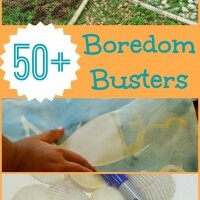 It’s Summertime and your children are bored. Don’t direct your kids to the TV! 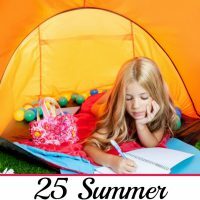 Mom’s Library has you covered with the best Summer Activities for Kids all in one place. 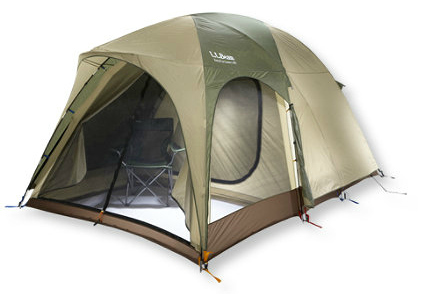 New ideas will be added continually, bringing you the ULTIMATE resource for your summer vacation. This post contains an awesome giveaway! For more information please read my full disclosure. 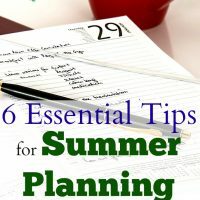 Please join us for a LIVE Summer Planning Google+ Hangout June 23rd at 8pm MST. 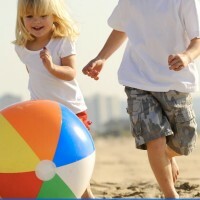 We’ll help make it easy for you to fit these activities into your schedule and make this summer the BEST ever! Follow the Mom’s Library Pinterest Board to get new resources all year round! Follow Janine, TrueAimEducation.com’s board Mom’s Library on Pinterest. 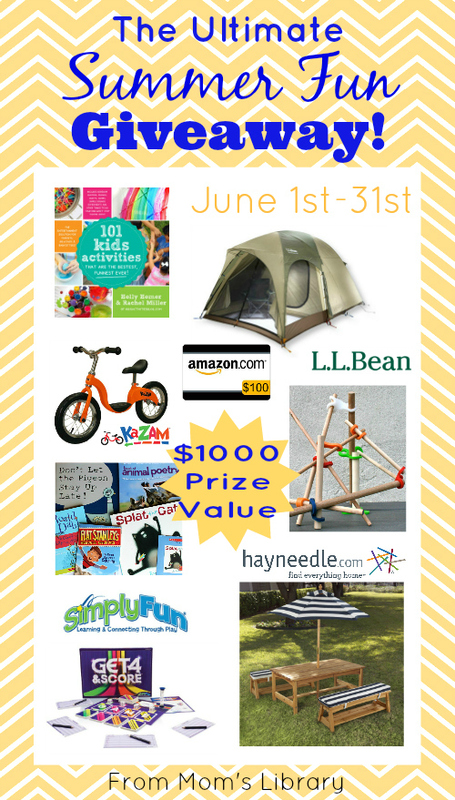 We’ve partnered with the best Summer Fun Sponsors to bring you the Ultimate Summer Prize Pack worth over $1000! To enter the giveaway, please fill out the rafflecopter at the end of this post. 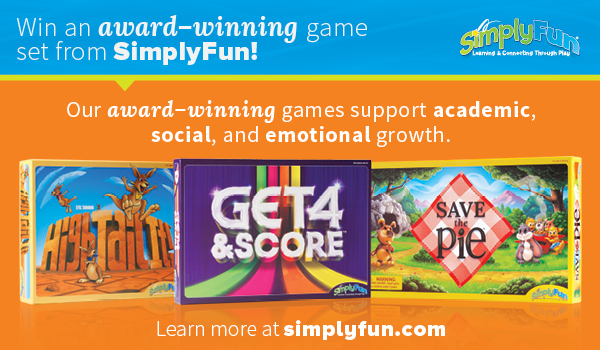 SimplyFun has over 100 award-winning games that help build smarter kids and stronger families through the power of play! They’re giving away a prize pack including three of their newest releases, High Tail It!, Save the Pie and Get 4 & Score! 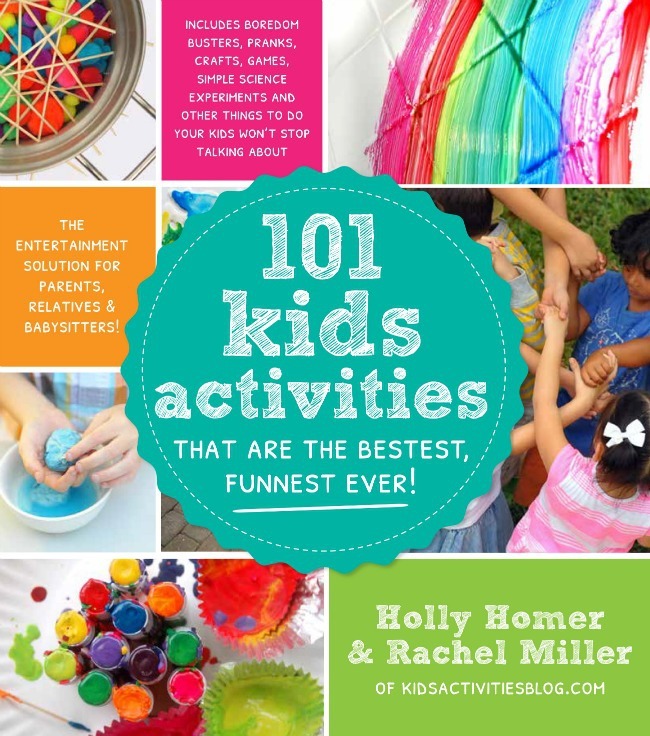 In celebration of their new book, Kid’s Activities Blog is giving away a copy of their new book, 101 Kid’s Activities that are the Bestest Funnest Ever!, and a $100 Amazon Gift Card! 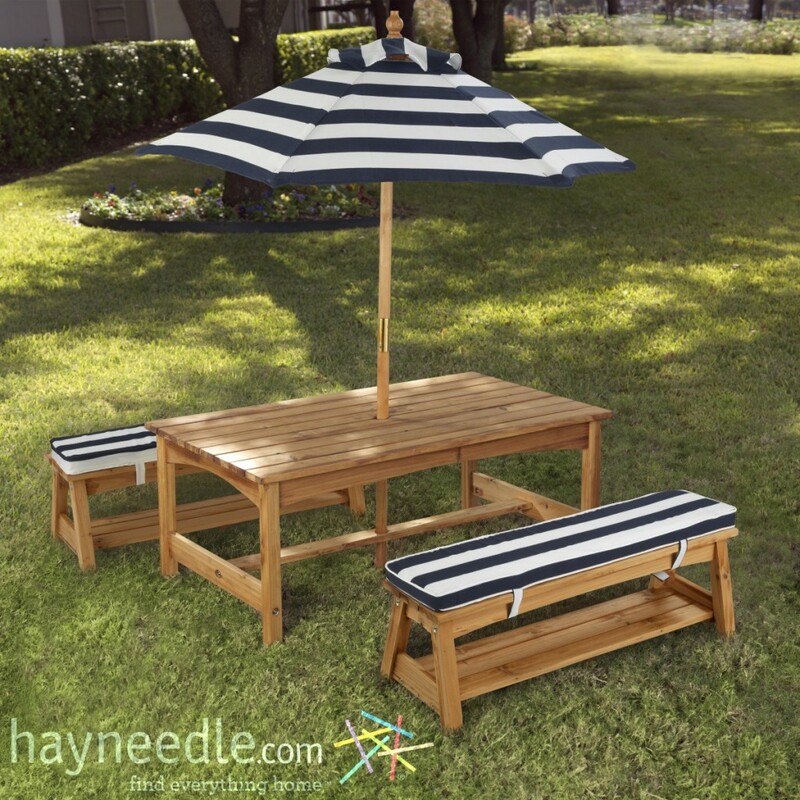 You’ll find everything you can imagine for your home at Hayneedle.com! 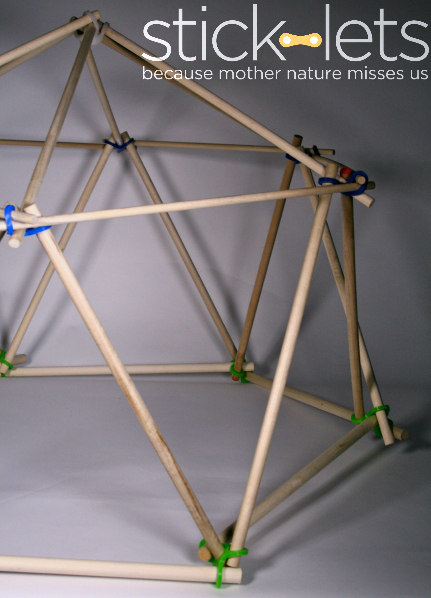 They’re giving away a KidKraft Outdoor Table & Chair Set! Would you like to Participate in the Link Up? Thank you for hosting this summer linkup! It will be fun to keep checking back to see the new links! spray bottle freeze tag sounds awesome! The spray bottle freeze tag would be fun and great for all ages. Fun! I would love to try so many of them it is hard to decide. The edible playdoh looks like a lot of fun! Simple Science is right up my little sunshine interest. What a great book. I would love to do the edible play dough. My grandson loves to play with play dough and I have to watch him or he will put in his mouth. My twins would love the edible playdoh! I would like to try and am going to try the bird zip line with my grand daughter. I love jump into science. I know my kids would love the edible playdoh. Infact, I would enjoy it as well !! 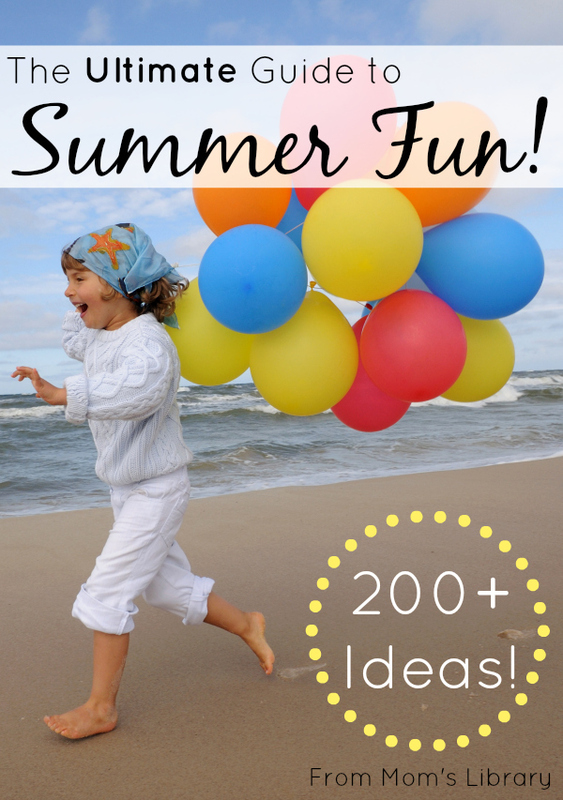 Summer is full of fun opportunities! Thank you for the great ideas and the website! Awesome! On my website, I offer free art and craft activity sheets that make great rainy day activities, traveling in the car activities or any time your kids are bored and need something fun to do. Go to the “kids” section and then click on art and craft activity sheets and then they will all come up and you can print off the ones you want. 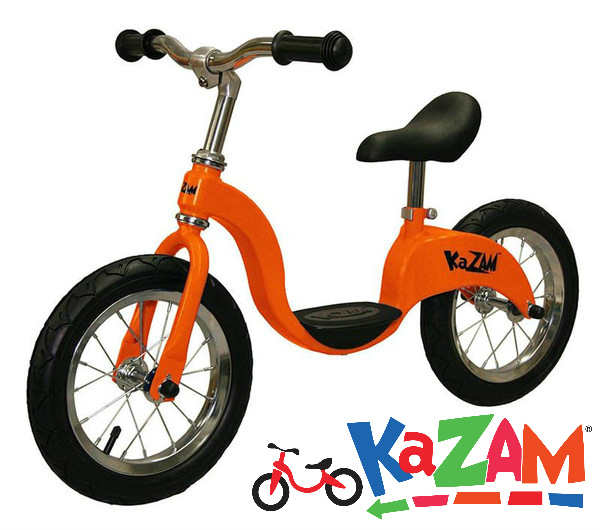 How much fun is this! Time to party.